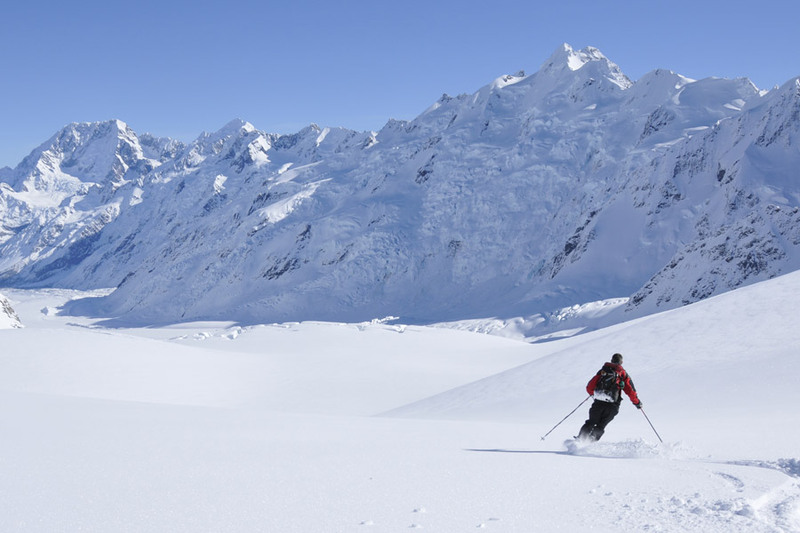 Aoraki Adventures is a collection of short, accessible, mountain-based, trips operated by Alpine Guides (Aoraki) Ltd at Mount Cook, New Zealand. This website highlights the many short guided adventures possible in the area, in one tidy package. If you want a longer and more committing mountaineering experience please check here on the AlpineGuides.co.nz site. What is that bird on our logo? NZ owned and operated, Alpine Guides is New Zealand's longest established mountain guiding company. Alpine Guides (AGL) began in 1966 as 'Alpine Instruction Ltd' but the company's roots stretch back to the great Mount Cook guiding era of the 1880's. Aoraki Adventures' guides are skilled professionals, inspired through sharing their passion for our mountain landscapes. Our guides are qualified through the New Zealand Mountain Guides Association training program or affiliated international guiding bodies.